The Fighting Fund encourages League growth. 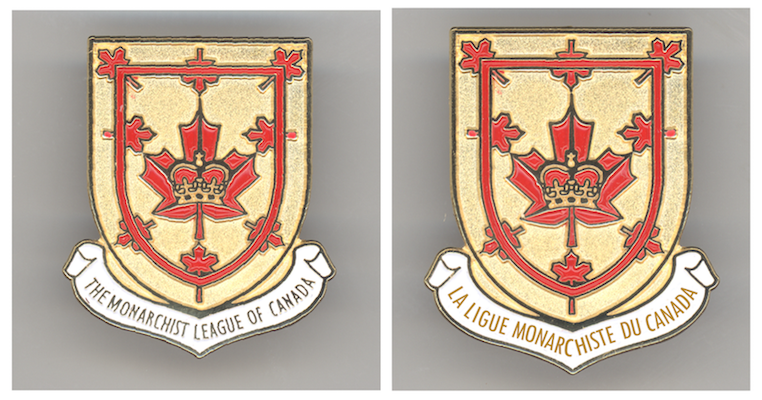 The League’s one annual appeal for funds enables its outreach through new projects such as the Young Monarchists’ film-making for social media, our educational booklets in English and French, the revision of the website, printing of a new pamphlet and branch development. To purchase tickets for a League event (ONLY if advertised through a Dominion email) describe event in Event Description box. If various price levels of tickets available, specify in same box (eg, 2 regular and 2 patron tickets), then ignore Quantity box and simply put total price in Amount box. (Top) Harry and Meghan in their wedding coach. (Below) Two Royal Dukes walk to Harry’s wedding. Prince Harry & his fiancée at the Invictus Games, Toronto & Kensington Palace. Most recent in our series of Seals, ideal for your mail, car or bike, kids and grandkids' scrapbooks, on the fridge – wherever. Great giveaways. 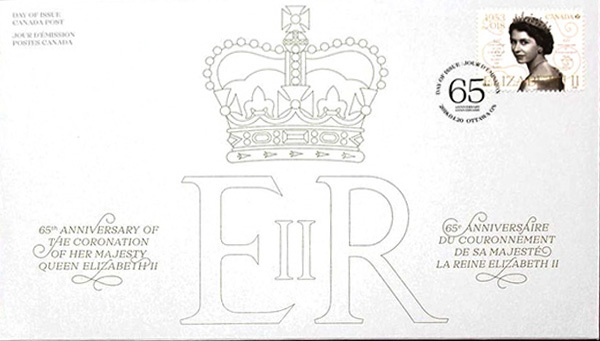 Manufactured by the Flag Shop and bearing the design from the League’s Grant of Arms, including a Royal Crown the use of which was approved by Her Majesty the Queen, its dimensions are 24 x 42 inches, manufactured of 200d nylon. The illustration here includes the pantone colour codes used by the Flag Shop. Featuring interviews with HM’s Prime Ministers, members of the Royal Family and world leaders, this acclaimed three-part, 174-minute film, narrated by Andrew Marr, is a must for your own viewing and to show your kids and grand-children. 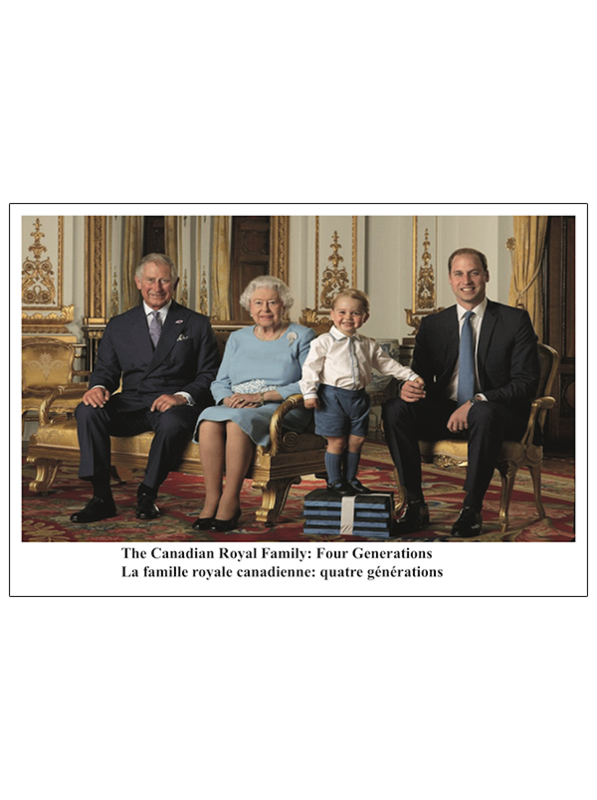 Our Sovereign with Canada’s next three monarchs: The Queen, Charles, William and George, perched on books for height! leaving at your local library or faith centre, posting in kids and grandkids’ rooms. 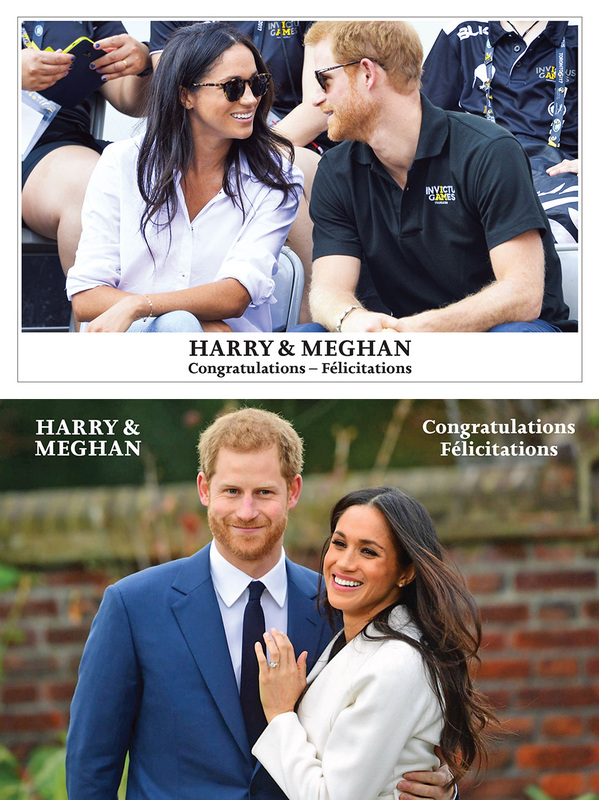 This attention-getting poster, developed by the League’s Young Monarchists, is ideal for your den, your kids or grand-kids’ dorm room or bedroom, or for posting on high school, college or university campuses or in your neighbourhood on hoardings, on supermarket bulletin boards or anywhere else that occurs to you. A low-cost and effective way of displaying the League’s good-humoured face in public. 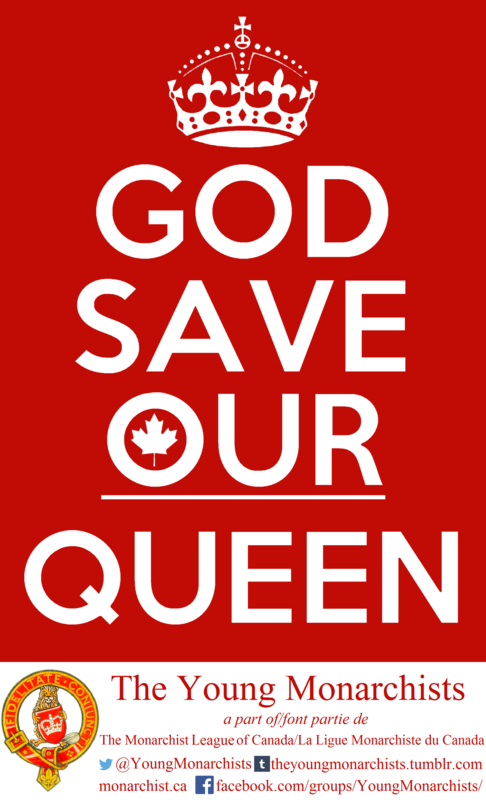 Please contact domsec@monarchist.ca if you wish to order more than 10. Michael Jackson served for decades as Saskatchewan’s Chief of Protocol, developing a national reputation for his advocacy of the Crown belonging to the provinces as much as to the federal government. 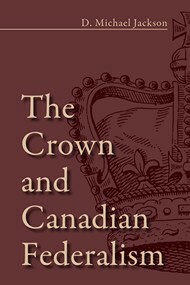 This readable book is appealing for two main reasons: its historical analysis of the development of our monarchical institutions; and its numerous vignettes of vice-regal personalities and behind-the-scenes activities of the Canadian Crown during recent decades, both positive and troubling; some significant, all fascinating. 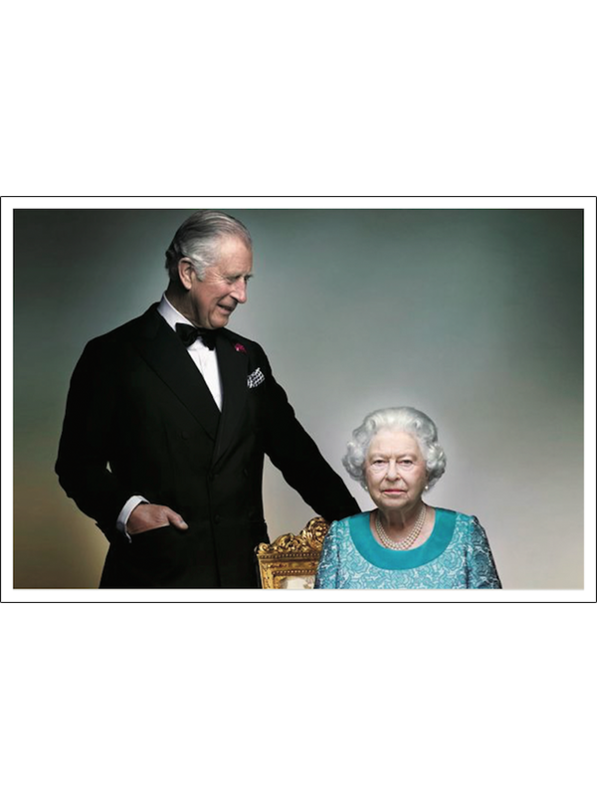 It was the subject of a major review in the Spring 2014 issue of Canadian Monarchist News . 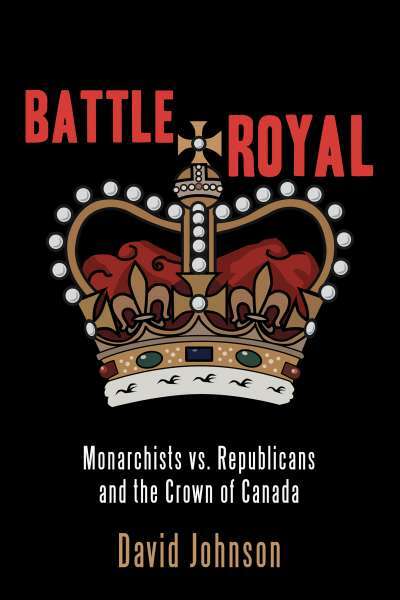 A must for the informed monarchist’s bookshelf! Our selection of larger-sized cards printed on heavy stock from the National Portrait Gallery, London. 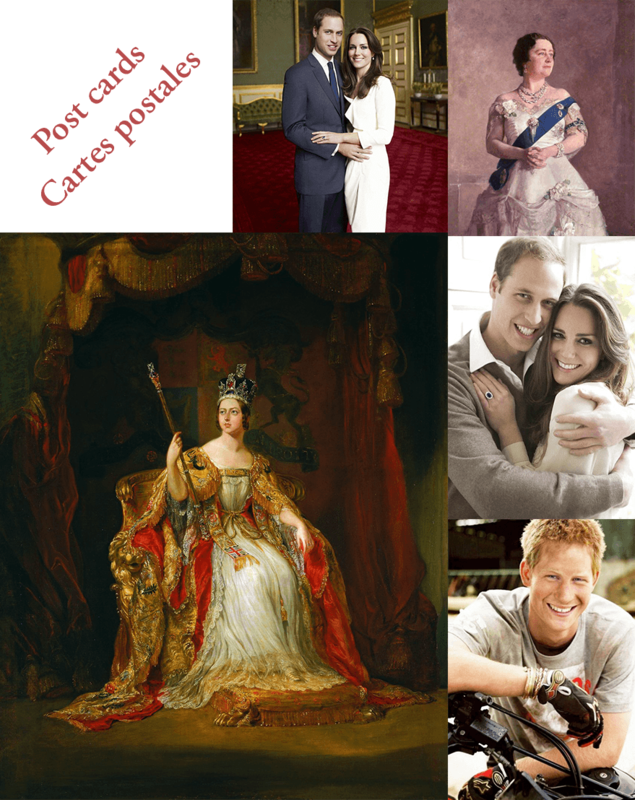 Includes Wonnacott painting of four generations of Royal Family, together with the Kelly portrait of the late Queen Mother; two striking photo portraits of William and Catherine; the Hayter portrait of Queen Victoria, Mother of Confederation; and an informal photo of Prince Harry with his motorcycle. 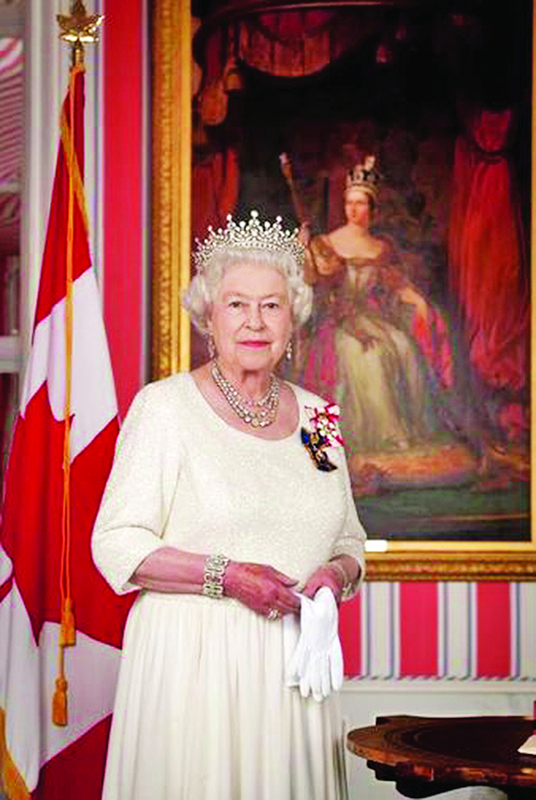 Suitable for framing or dry-mounting, the official Canadian portrait of The Queen wearing her Canadian Orders, ideal for display in home, office, dorm or public buildings. The Government of Canada supplies the portrait; your cost is for the mailing tube and postage. 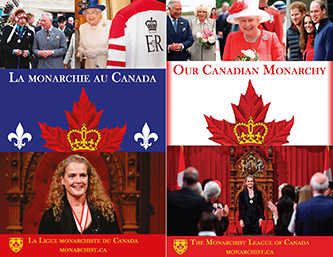 The Monarchist League of Canada’s full-colour educational booklet aimed at elementary through high school students, also suitable for new Canadians, youth groups and the home. Why not buy a supply to distribute to your friends and neighbours, your faith group, community centre or teachers? The author is even-handed in his analysis of the debate in Canada. Johnson seems sympathetic to the Crown, even while mis-identifying the realm, Australian-style, as “a crowned republic.” An interesting work. 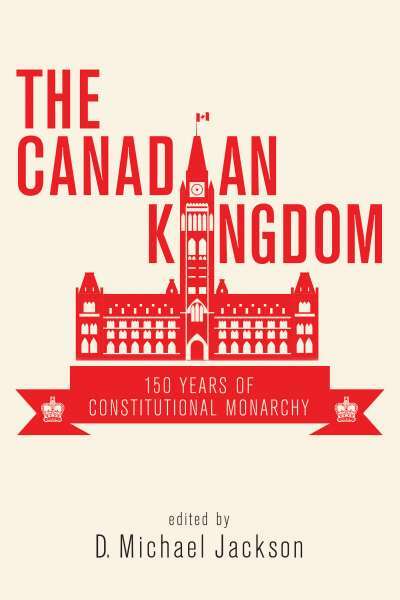 Edited by Michael Jackson, the latest series of provocative, informative essays on the contemporary Canadian Crown by authors such as Andrew Heard, Christopher McCreery and John Fraser. 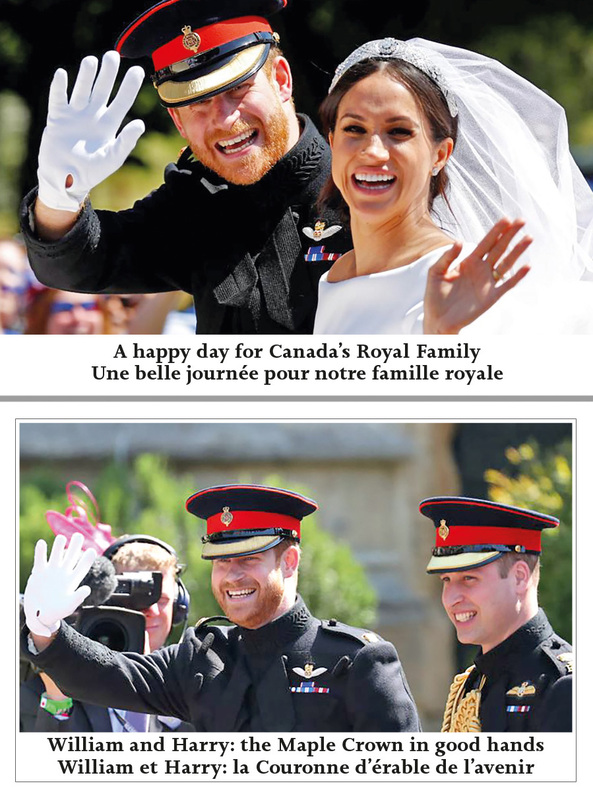 The Monarchist League of Canada’s 6th triennial study of this much misunderstood subject, presented in colourful format. 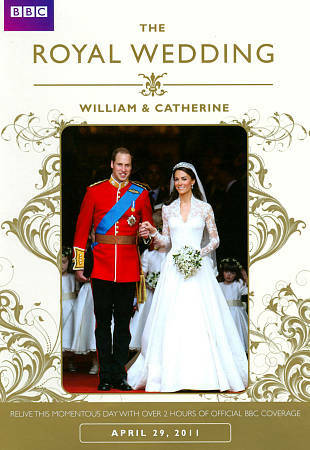 Relive the happy Wedding Day of William and Kate, April 29, 2011! 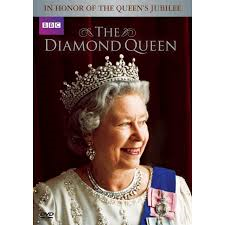 The BBC’s DVD covers over two hours of highlights, together with a 50-minute extended documentary about The Royal Engagement.